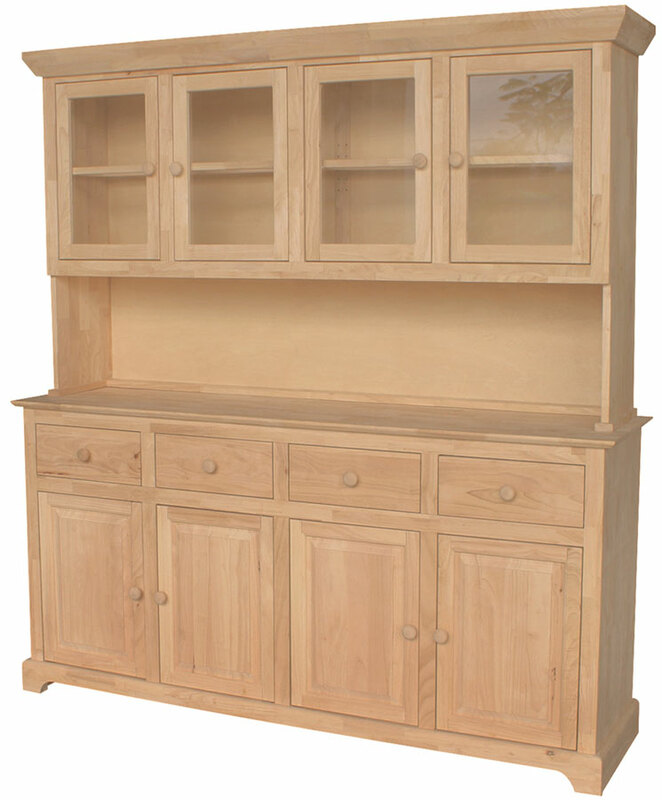 Features: 4 doors and 4 drawers. Pairs with hutch (WWUH4U), sold separately. Contact store for details.